Join us at Theatre Trips Kent for a great day out at Windsor, with lots to do and see you will not want to miss out. or if you would like to do anything else in windsor then head to …. Discover the historical origin of royal Windsor – a cultural and graceful town based in the Borough of Windsor & Maidenhead – most famous for the Windsor Castle, one of the official residences of Her Majesty the Queen & the British Royal Family. 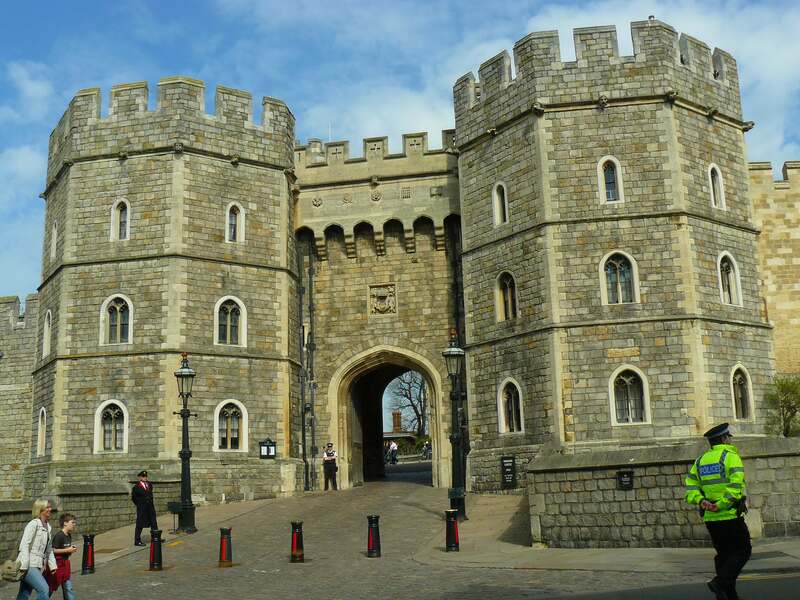 Windsor Castle towers over the regal town and offers various exhibitions and attractions to see within the castle from Queen Mary’s Doll House and the changing of the Royal Guards to the gothic St George’s Chapel and the State Apartments – past home of 39 Monarchs. Windsor Castle is the largest and oldest occupied castle in the world, the official residences of Her Majesty The Queen and well worth a nosy! Discover 900 years of British history across 13 acres of lush grounds. Explore the palace’s State Apartments which have hosted royals over hundreds of years – like Charles II and George IV. These are all decked out in the height of luxury and works from The Royal Collection of art.